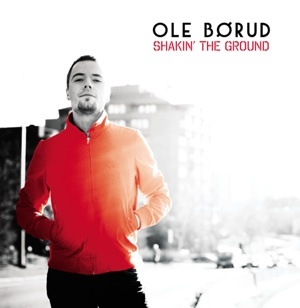 Norwegian phenomenon OLE BÖRUD is here with his third solo CD (not counting his first album under hos own name, since it was a CD with cover songs). 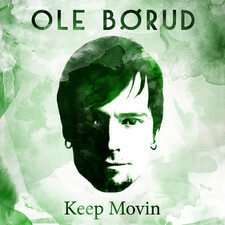 Ole continues his journey between the paths of westcoast pop and soul, added by some funk elements. This time he has lightened up the sound a bit, so there's a little more "space" in the sound. The difference by this choice is that the groove is less dominating, but the westcoast tinged songs feels even more like real westcoast. 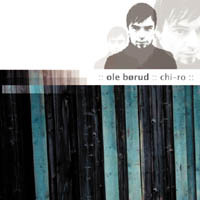 The album starts up, surprisingly, with a rather weak tune (for being Ole Börud, that is) entitled "Think twice". It's a funky soul song with the right groove, but with not much variation. 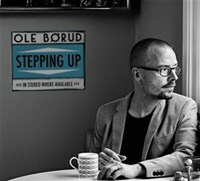 But things get improved in "Maybe" and when we get "Uptown citizen" it's one of the best songs of Börud - ever! Just hear the PAGES influences in the verse! The arrangement of this song is top notch! Then we get some lovely reggae tinged moves in "Giving myself a break" which is very refreshing. 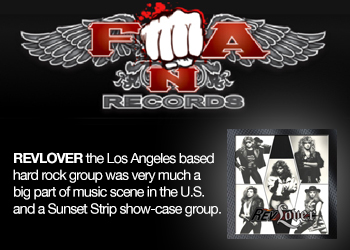 More PAGES and even STEELY DAN vibes are heard in "Driving", and all fans of the aforementioned bands will love it. More of the same in "On and on" but more soulful and slightly jazzy - great stuff. 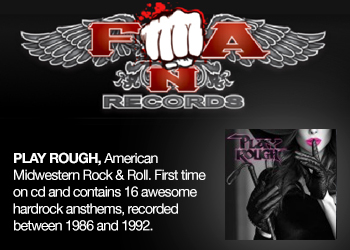 As you may suspect, this CD will gain a high grading - in spite of the beginning words on "Think twice". Yes, this is a 4 out of 5! However the 4 in grading is stumbling and if there we could talk hundreds of a point, I think it would be something like 7,85. 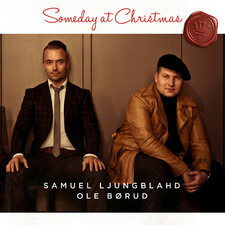 Ole's two earlier solo CD's are better than this one, but still within the same range. And no need to 'think twice' (ha!) 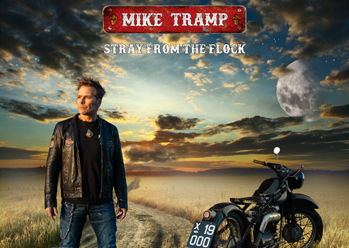 about buying this album. It is a sure buy, as always. Musically there are splendid guys around mister Börud, of course. Simply because I am such a nice person I will mention all the players and singers for ya: OLE BÖRUD (vocals, guitars, bass, keys), RUBEN DALEN (drums, percussion, keys), FRODE MANGEN (keyboards), JENS PETTER ANTONSEN (trumpet), BÖRGE ARE HALVORSEN (sax) and EVEN SKATRUD (trombone). And naturally, mister Börud himself delivers some fantastic guitar solos again.